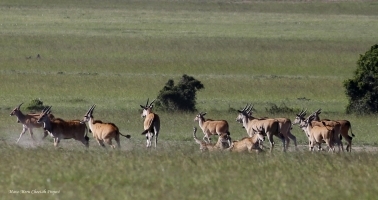 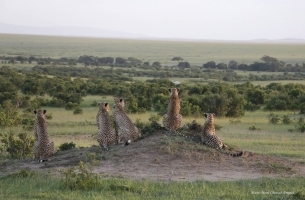 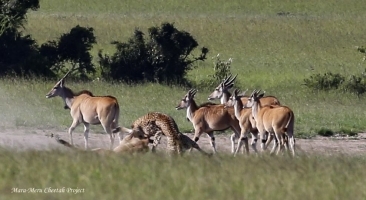 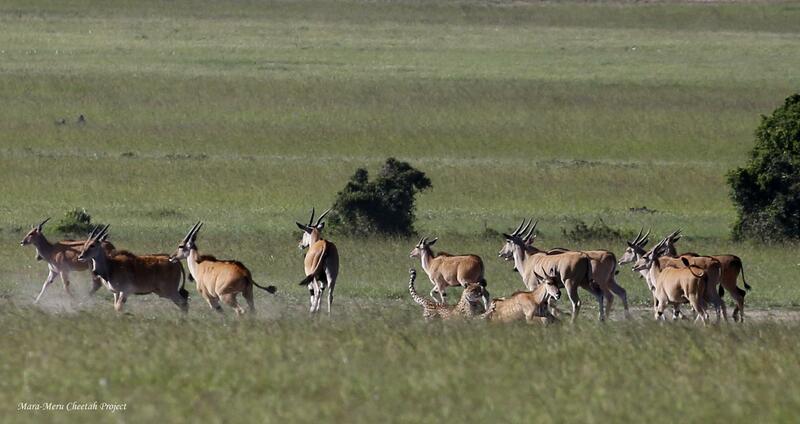 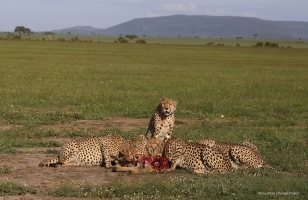 A large group requires more food, and cheetahs being opportunistic hunters, use any opportunity to hunt when the prey is available and no other predators are in close vicinity. 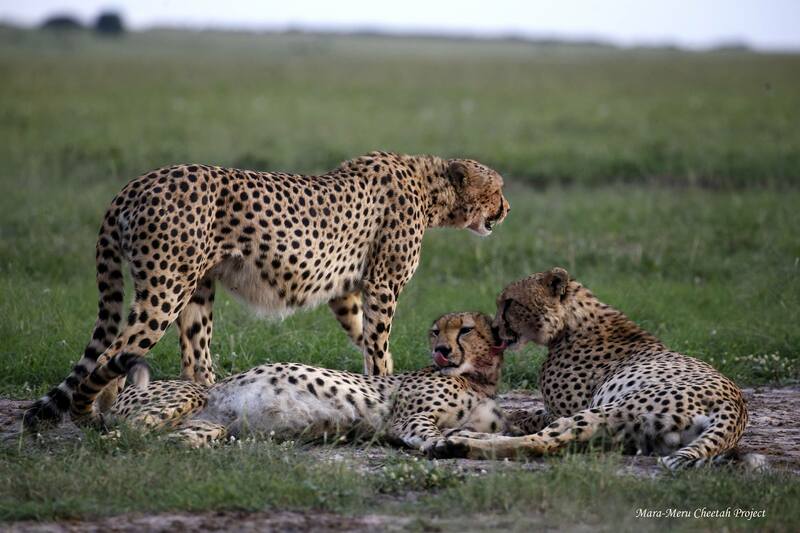 In the Fast 5 cheetah coalition, three males are the most initiative, and sometimes simultaneously start chasing different antelopes in all possible directions. 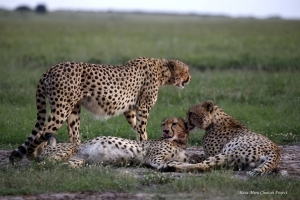 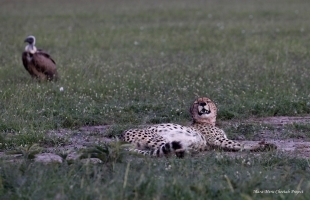 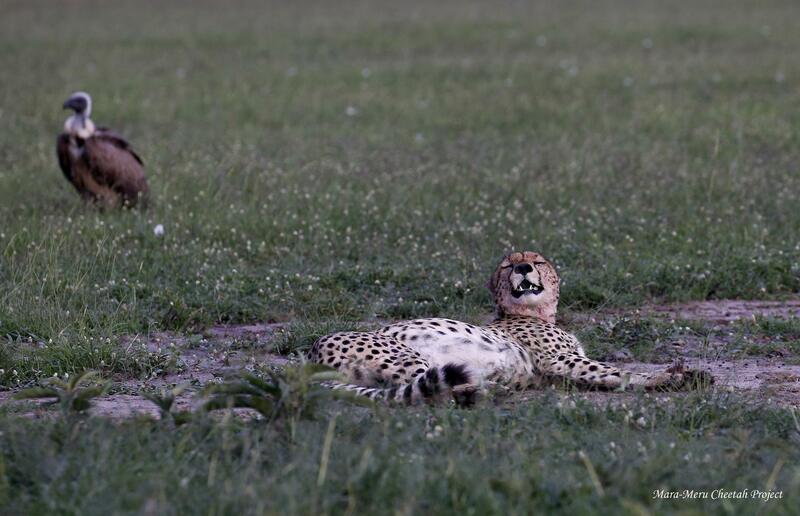 Making two kills at a time is on the surviving strategies – if kleptoparasites take one kill, the other one serves as a meal for all members of a cheetah group. 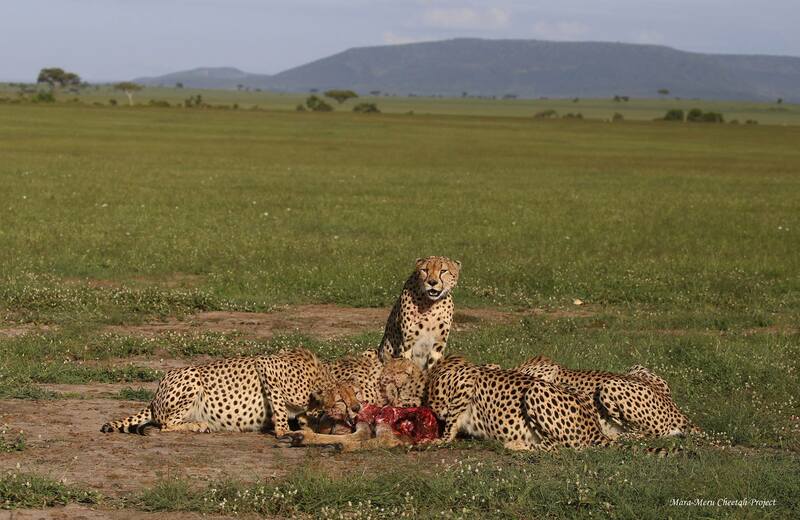 Also, if only one male succeeded, everyone in a coalition benefits.